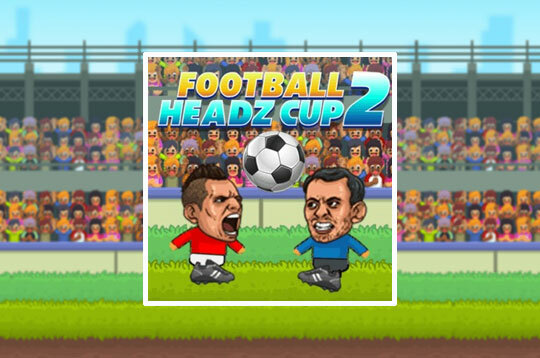 Football Headz Cup 2 is a super fun game! A football game where you need to dribble opponents players and make as many goals as possible. Be agile and skillful to defend your goal as you try to advance through the field. - Play Football Headz Cup 2 Free and Enjoy!